Among tobacco growers, few names are as preeminent as José “Pepe” Mendez. The Mendez family has been growing tobacco dating back to 19th century Cuba, and Pepe Mendez became well-known for his work with the fastidious, Cuban-seed Pilotico tobacco. During the Cuban Revolution, Mendez fled the country and began growing Pilotico in the Cibao region of the Dominican Republic. This became the basis for Jose Mendez & Co., now credited as one of the largest, most sought-after growers of premium tobacco in the Dominican Republic. Of course, there were many other exiles during the Revolution, including Alonso Menéndez and José Manuel Pepe García—creators of the great Montecristo brand. These men also settled in the DR and eventually began using Pepe Mendez's tobaccos in Montecristo cigars. 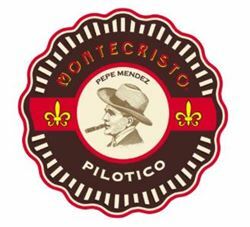 This is the inspiration behind Montecristo Pilotico Pepe Mendez—a special blend that is made in tribute to Pepe Mendez and his Pilotico tobacco. 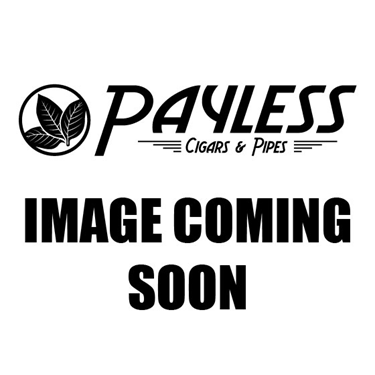 Montecristo Pilotico Pepe Mendez has been crafted as a collaboration between Altadis USA's (parent company) Grupo de Maestros (an elite blending team with nearly 300 years combined experience) and Jose Mendez & Co.; now run by Pepe's grandson, Siegfried Mendez. For this project, the Mendez family has revived the special Pilotico seeds, grown in the Navarette region of the DR. The final blend uses Nicaraguan and Dominican Pilotico tobaccos in the filler, a Dominican binder, and an Ecuadorian Sumatra wrapper. This combination produces a medium body, catering towards flavorful complexities of nuts, leather, sweet cedar, white pepper, tang, rock candy, and dried fruit. This is a luxurious cigar worthy of life's finest moments.